Hi! I’m Laurie Pickard. 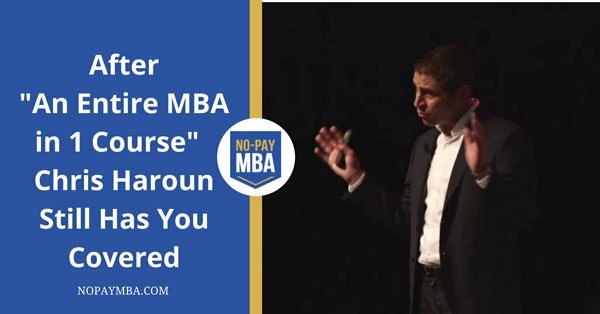 I used massive open online courses (MOOCs) from platforms like Coursera and edX to get a business education equivalent to an MBA – for less than 1/100th the cost of a traditional MBA degree. 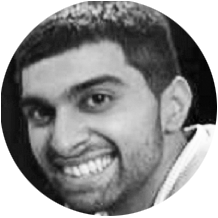 My new book and the resources on this site are for anyone seeking a world-class business education using the free and low-cost tools of the internet. I hope you find them useful! 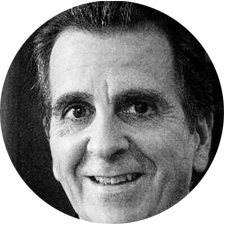 education — though minus the sheepskin — for next to nothing. Pickard has become a household name in the MOOC (massive open online course) world. from Darden — the list goes on — without paying anything. accessible to anyone with Internet access. 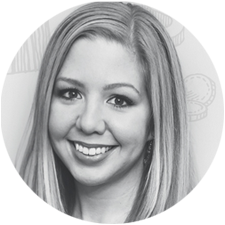 She’s documenting her journey in her blog, The No-Pay MBA. 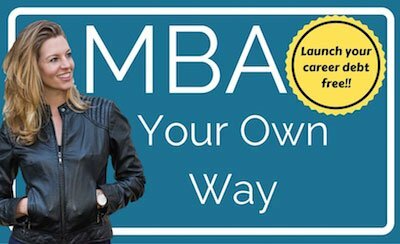 created a path for others to follow suit, a path which she details on her blog, The No Pay MBA. education, MOOCs are increasingly widening the choices available in business education. guitar lessons to ‘no-pay MBAs’. 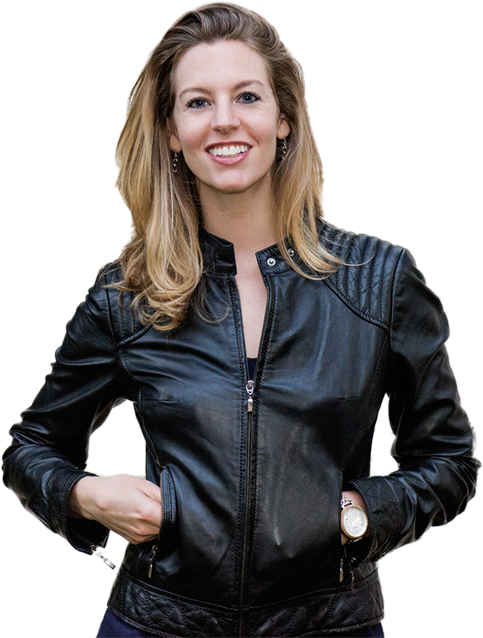 her attempt to complete a full MBA curriculum through MOOCs on her blog, The No-Pay MBA. evidence that she mastered the course material. This short course on the Learning.ly platform gives you everything you need to get started on your business education. 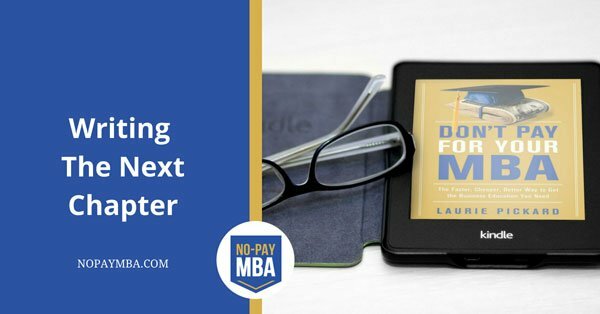 No-Pay MBA is becoming a catalyst for people who now recognize that skills are actually more important than a piece of paper. 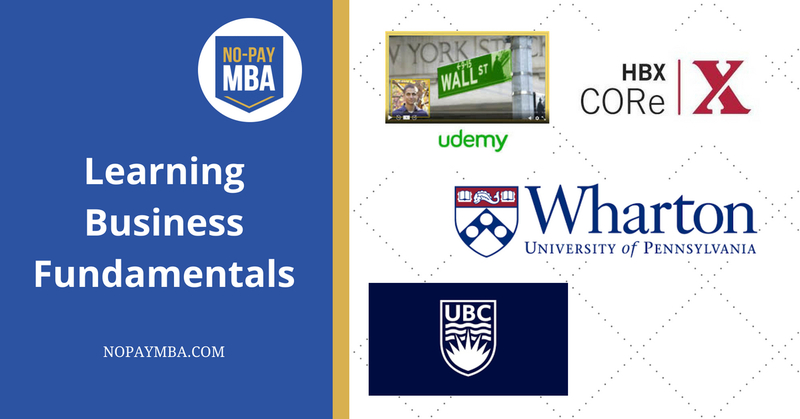 Just as Google and Facebook are happy to hire developers who may not have a formal degree, but stand out on sites such as Stackoverflow and Github, the No-Pay MBA is in a position to make this career path open to business professionals. 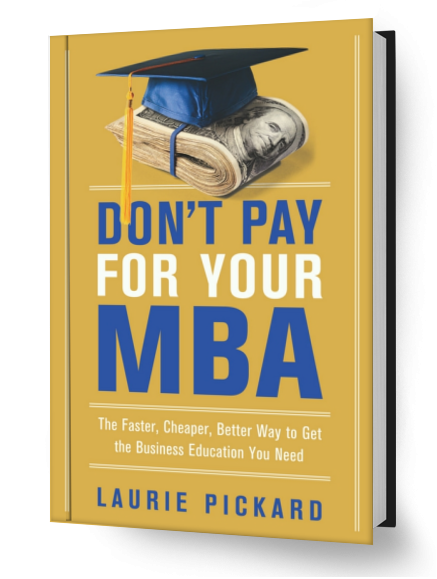 As someone who suffered through a traditional classroom-based MBA program offline, I assure you, No-Pay MBA’s class choices mirror a traditional MBA program. Even the sequence year to year doesn’t look that different from my own. I actually feel a little silly that I shelled out almost $40,000 for my degree, when you can get a MOOC MBA for much less at higher ranked schools! 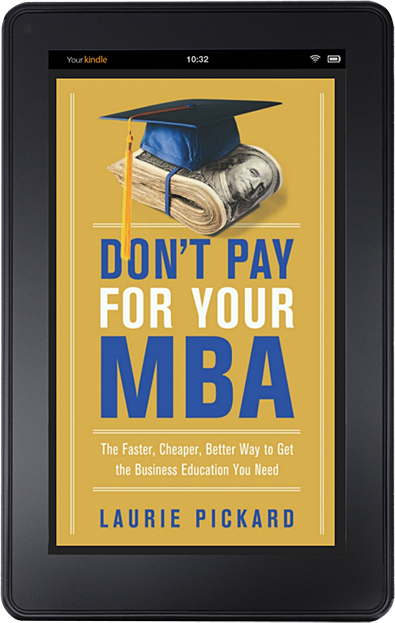 No-Pay MBA unwraps education and ties learners’ outcomes to their grit, persistence, hard work, tenacity, and resourcefulness — not their wallets or the amount of time they spend in a classroom. This, I believe, reflects the true spirit of seeking knowledge and putting it to use to improve one’s quality of life.